Dojo No. 219, June 1996, Spain. 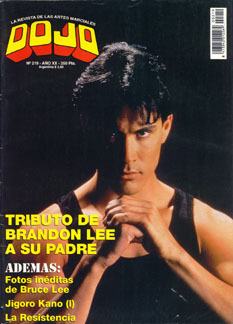 "Tributo De Brandon Lee, A Su Padre."